Sometimes it’s nice to revisit the past. 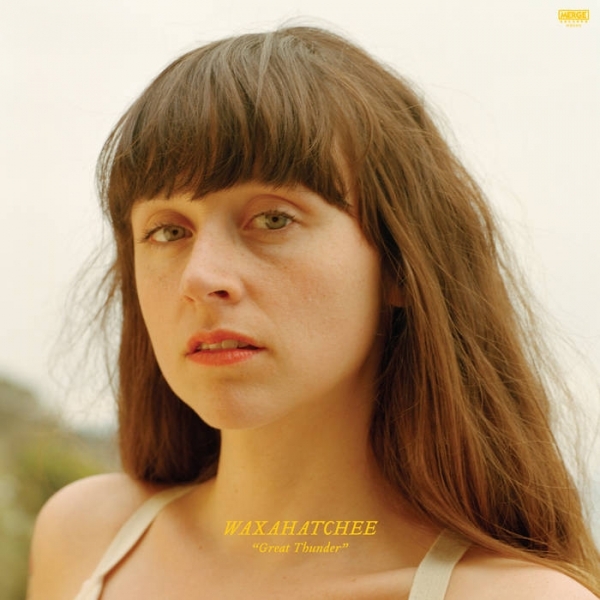 The six tracks on Waxahatchee’s latest EP were originally written and recorded for Katie Crutchfield’s side project Great Thunder during a period which also saw her working on albums Cerulean Salt and Ivy Tripp. 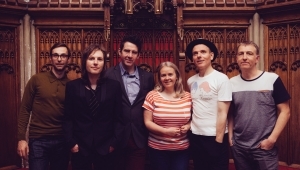 Here they are revisited and re-worked, breathing new life into a set of songs that could have otherwise been tragically forgotten. For those whose first introduction to Waxahatchee was the solo strum of “Catfish” from debut album American Weekend this EP will hold a number of comforting touchpoints. 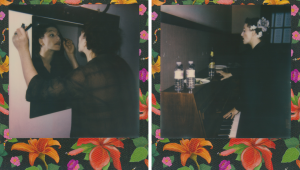 Although the lone guitar is largely replaced by piano the vulnerability and spaciousness of that record remains as languid bass lines and honeyed vocal harmonies contrast the punkier edge of last year's Out In The Storm. On returning to a more skeletal sound what becomes most strikingly apparent is the increased assuredness of Crutchfield’s voice. Always hugely emotive, capable of flitting from a comforting whisper to a raw outpouring conveying hearts on the edge of breaking, here it is all those things and more, with an added depth and quality that is utterly entrancing. The background chatter that opens “You’re Welcome” soon dissipates into a hushed reverence as Crutchfield enters and you are captured, transported from wherever you are for its two fleeting minutes of swirling piano, delicate banjo and tranquilizing voice until the surrounding din returns and shakes you from your haze, leaving you with little but the beautiful fragments of the dream you were in. Perhaps as a result of revisiting songs from a period in her life now past there is a nostalgic tinge to the record. Lyrical themes hinge on growing older and the effect that has on relationships and one’s perspective of their own future. On opener “Singer’s No Star” Crutchfield wryly observes “We get comfortable with our detachment to our oldest friends”. There can be an inherent ache in looking back but there is a cathartic acceptance here of tough decisions and their consequences. On “Slow You Down”, a sun kissed, Americana-tinged gem, Crutchfield promises “I’ll slow you down with the sunset, I’ll slow you down, we’ll take it in”. And isn’t that what we all want? An opportunity to stall time, to look back and take stock on what has gone before as we stare wide eyed upon the future. By revisiting and reworking this group of songs Crutchfield has provided the space and time to do just that.